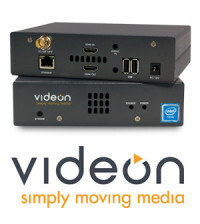 Video capture technologies make it fairly easy to capture on-demand video so you can use it for your own purposes. While this is great in some ways, it creates significant challenges when trying to protect your own video content. Real Networks Real Player SP can record on-demand video content from a wide variety of on-demand sources. Once Real Player is installed, it informs you anytime it can record a video you’re viewing. To record the Phil Mickelson clip, I just surfed to the Masters.com Web site and tuned into one of the several live feeds that CBS was offering. After Phil Mickelson eagled two holes in a row, I recorded his try at a third eagle on the par 5 number 15, with the click of a button. 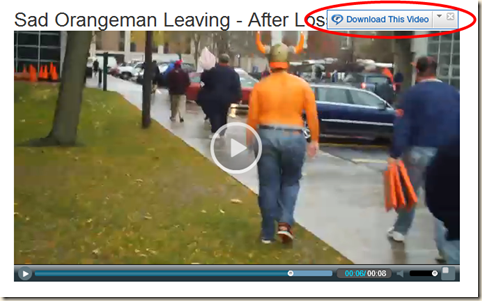 All you have to do to record a video, is cursor over the video player, then click on the Real Player “Download This Video” button that appears at the top right-hand side of the video player. Once downloaded, the video appears in your Real Player video library, and technically you can do whatever you want with it, since it’s stored locally on your hard drive. As you surf around you see will many opportunities to use Real Player’s recording capabilities. 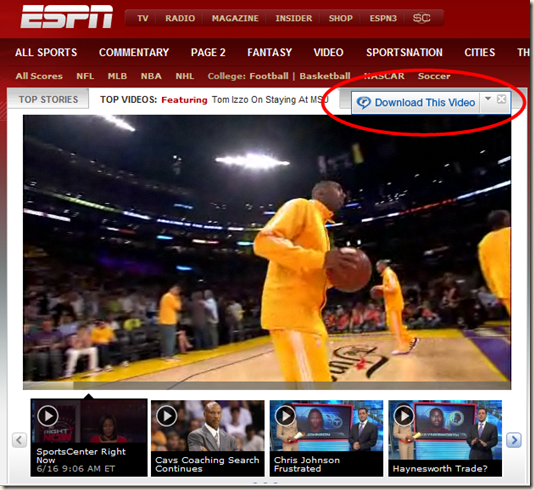 For example, you can record videos from ESPN.COM. 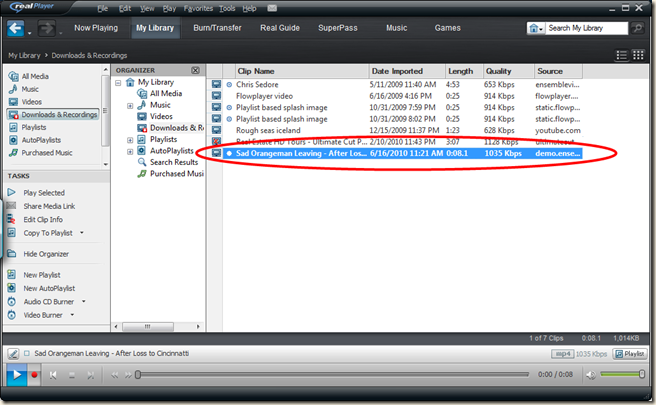 The newest version of Real Player includes edit controls for trimming video from the beginning or end of your video. 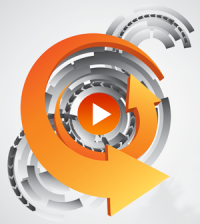 While Real Player is obviously a powerful tool for recording all kinds of useful content, and putting it into your own video library, it creates real challenges for organizations looking to protect their video content. 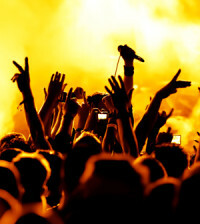 There are other tools like Real Player that can record an even wider range of content. Use of a streaming server can make it more difficult to steal copies of your video content, and you can encrypt streams with some streaming servers/players. you can also password protect viewer interfaces and video streams; and there are token passing and player verification mechanisms you can use to ensure that video streams will only be delivered to specific embedded players. You can also implement Digital Rights Management (DRM) technology (for example, Windows Media DRM), but this often requires re-encoding and encrypting your, and in many educational institutions the costs of doing this are a significant barrier. 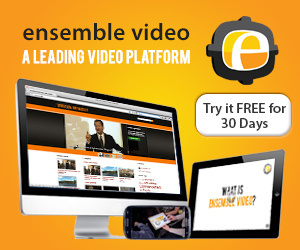 Ensemble Video will be introduce some useful, automated video protection mechanisms in version 3.1 which is slated for release by the Fall of this year (if you’re an Ensemble Video system or content administrator and want more information, please email me at abcovell@ensemblevideo.com and I’ll fill you in on some of the details). Video recording tools like Real Player, make it easy to record content from a wide variety of online video sources, which can by very useful. But they also create significant challenges for content owners looking to protect content from un-authorized viewing. 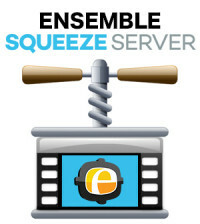 An upcoming release of Ensemble Video will include new security mechanisms to help organizations protect their content.